30 years of business in computer repair has left us with plenty of certifications in software, hardware, and networking. 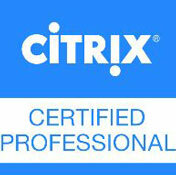 We are certified by companies like Microsoft, and CompTIA. Our technicians are qualified to work on Mac and PC computers, iPhones, iPads, and Apple TV. We hold certifications from multiple companies including Microsoft and CompTIA that say we are certified to repair computers. 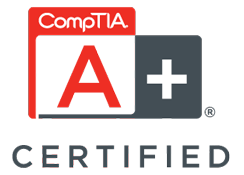 The A+ certification shows mastery of computer hardware and software. 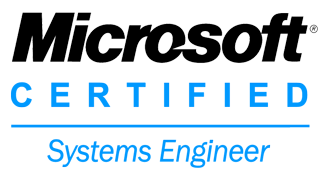 We are also MCSE, a Microsoft Certified Systems Engineer, meaning we are certified to repair Windows and other Microsoft products. There are certifications specifically for networks. Our techs are certified to setup home and corporate networks using firewalls and routers to protect you from outside threats. We can fix your home wifi or secure your corporation from common security threats. Our techs have the skills to work with software like Microsoft Office, HP Client Security, and Mac OSX. 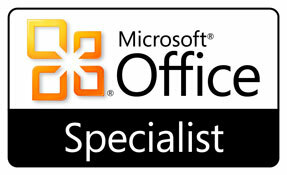 We offer a full range of Microsoft and Mac services. We pride ourselves on our ability to work with people. We have the communication skills required to make your project or solution come to life. 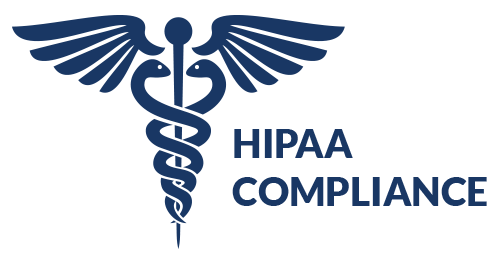 Our policies and procedures have been certified by HIPAA by the Department of Health and Human Services! Our employees Scott and Bill are also members of the National Mensa Society.